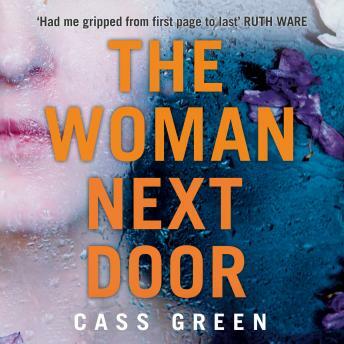 A No.1 e-book bestseller, perfect for fans of Ruth Ware, Shari Lapena and Clare Mackintosh. Melissa and Hester have lived next door to each other for years. When Melissa's daughter was younger, Hester was almost like a grandmother to her. But recently they haven't been so close. Hester has plans to change all that. It's obvious to her that despite Melissa's outwardly glamorous and successful life, she needs Hester's help.